Professor Ascioglu earned her doctorate degree from University of Memphis. 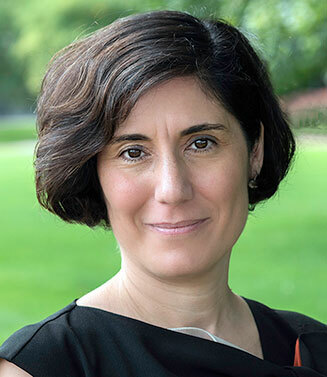 Her research interests have been focused on market microstructure such as market liquidity, information asymmetry, order execution quality, and more recently on the integration of ESG metrics in portfolios. She has published papers in academic and practitioner journals such as the Financial Review, Journal of Financial Research, Journal of Banking and Finance, the Journal of Trading and Journal of Accounting and Public Policy. She has presented her work at over 25 national and international conferences. 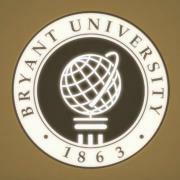 At Bryant University, Ascioglu has taught courses in investments, trading, corporate finance and social finance areas at the graduate and undergraduate level, including in the honors program. She also taught in the Ph.D. program at Bogazici University, Istanbul. Her advising to honors students’ thesis includes investments and trading areas such as an analysis of the flash crash of 2010, the announcement impact of companies going green on their stock prices, and the change in the mission of microfinance companies that go public. She has given numerous lectures and workshops around the world, including the Executive MBA Program at Bogazici University, Istanbul, Turkey and at Universidad del Pacifico, Lima, Peru. 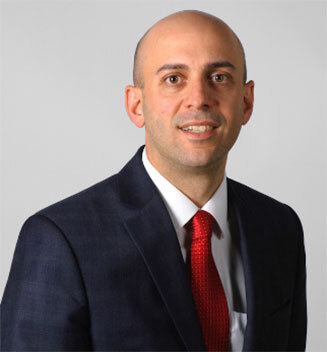 Professor Ascioglu has served as the coordinator of the C.V. Starr Financial Markets Center educational trading room and the Archway Investment Fund (AIF) Program since Fall 2015. Under her leadership, significant achievements of AIF students include placing third in the local CFA Challenge competition and taking first place in growth category in the Global Asset Management Education (GAME) Forum. Chris is a portfolio manager and part of the leadership team of one of the world’s largest Asset Management firms. In his role, Chris manages a team of portfolio managers and analysts and works on tactical, absolute return and risk-based strategies for clients. This includes multiple areas of the investment process across investment research, modeling, portfolio construction, and risk management, as well as working with clients on customized solutions. Chris was head of Portfolio Management-Americas within the Investment Solutions Group at State Street Global Advisors (2010–2014). Before joining State Street, he held a number of different investment roles at Fidelity Investments and Pyramis Global Advisors beginning in 1997. Previously, he was a CPA with Kaplan Moran, Digennaro in the public accounting field (1995–1997). Chris earned both his BA (1995) with a concentration in accounting and his MBA (1997) with a concentration in finance from Bryant University. Additionally, he holds the Chartered Financial Analyst designation and the Chartered Alternatives Investment Analyst designation, and he is a CPA. Professor Maloney graduated Phi Beta Kappa with a B.A. in economics from Trinity and went on to earn an M.A. and a Ph.D. in economics and finance from Washington University in St. Louis. He was a senior managing director and member of the board of directors of Gottex Fund Management, a leading independent global provider of alternative investment solutions and advisory services. He was also chief investment officer of the fund of hedge funds business unit at Gottex. 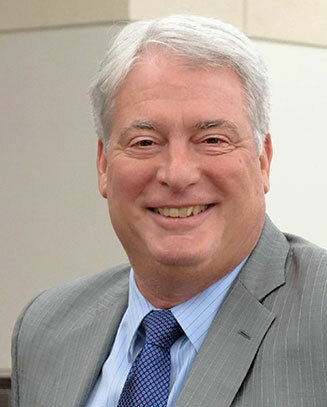 Prior to joining the firm in 2003, Maloney was a managing director at Putnam Investments, where he was head of product design and director of financial engineering. Maloney started his career in academia as a professor of finance and economics at the Tuck School of Business at Dartmouth College. He was also a visiting assistant professor at the Wharton School of Business, University of Pennsylvania. He is currently a member of the Board of Trustees at Trinity College and Chair of Investment Committee Board of Directors of Gottex Fund Management.